It’s usually cheese thats got my money, last night it was chocolate, 2 blocks of, but I did share. You get the picture, enuff said. Here’s someone far better at it than me. Thanks Est for that link. 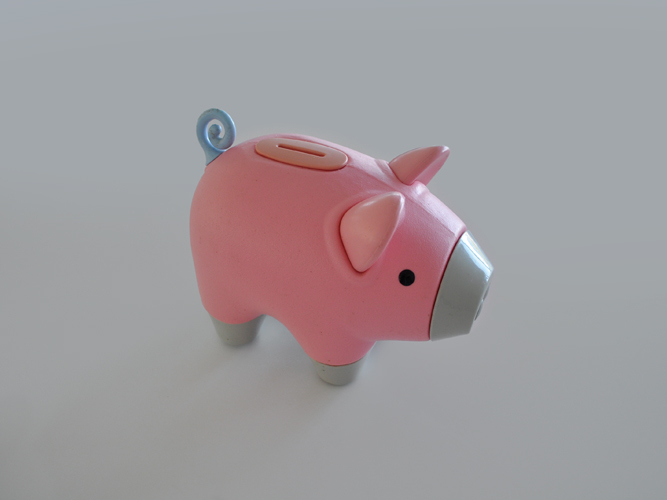 Oversized [approx 30 cm] Little Tykes plastic money box. It also needs to be said my son watched Men In Black for the first time which is why I had the song in my head.